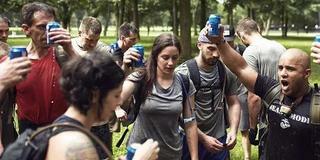 Scavenger is part GORUCK family reunion, part city tour, and all fun. No weight required; save them for your training. You and your small team get a Hit List from GORUCK and then hunt the best spots around - on your terms - instagramming and earning "Cool Points" as you go. 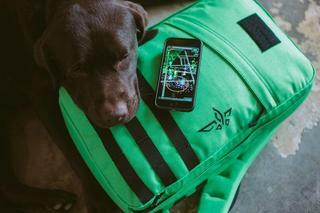 Rest when you want, hydrate how you want, meet other Ingress and GORUCK friends, and hang with your Cadre, whose main job is to make sure you're having a blast. 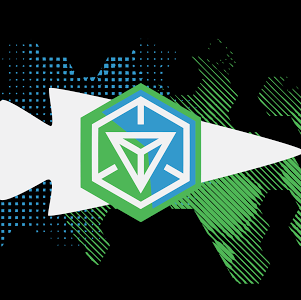 Form teams of Resistance, Enlightened, or a mix of your Xfaction buddies. 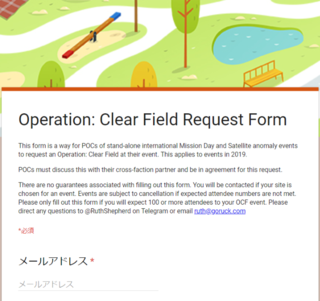 Hit list could include, Portals, local Points of Interest, bars, restaurants, puppies, kittens, the beach, other Teams ("sniping"), local GORUCK and Niantic celebrities, and much more. Come prepared to compete and enjoy beverages with your favorite friends and frenemies, and of course, come ready for our special blend of Good Livin' and teamwork! Winning Team receives the ultra-exclusive Gold Scavenger patch. 2nd place receives Silver. 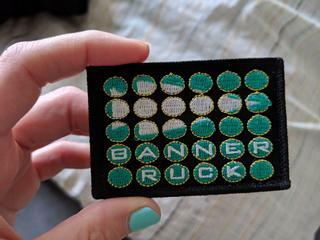 All teams receive the official GORUCK Scavenger patch, never sold, always earned.